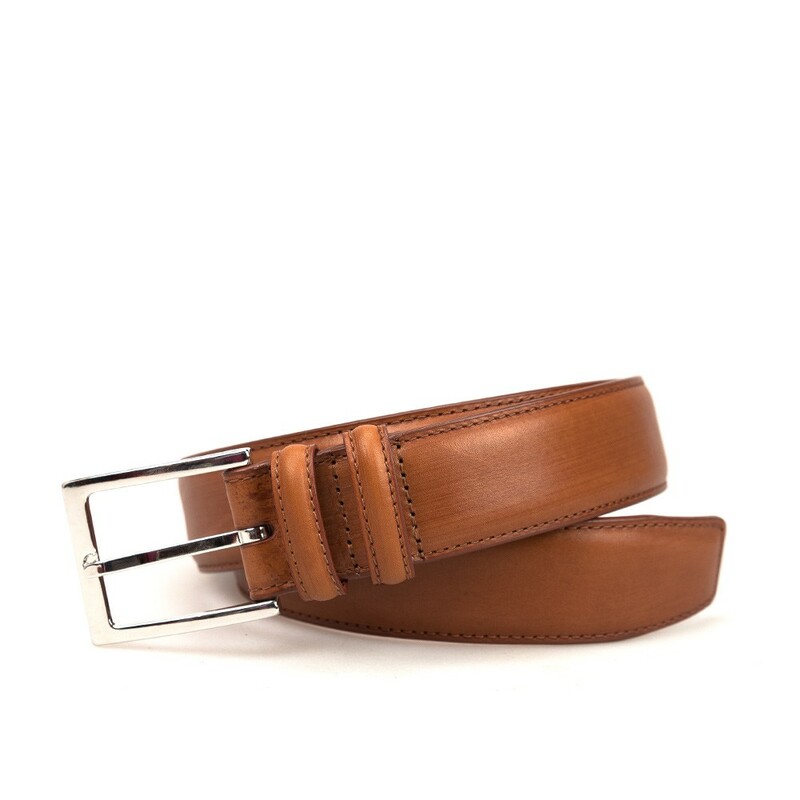 Classic plain belt in tanned calf. In Carmina we use the same finest French Box-calf leather and English suede that we use in our shoes for our belts and we finish all with a coat of wax ensuring a nice shine, and that the leather acquire a pleasant patina over the time. The back of this belt is lined with Calf leather and finished with a elegant brass buckle covered in nickel for a perfect silver shining. 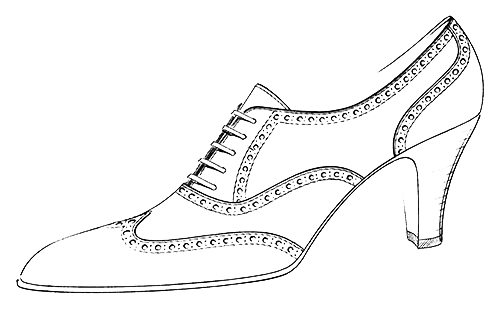 The size is measured from the middle hole to the end edge of the buckle. Please measure your waist with your trousers on and leave some extra space (3-5cm) and that's your belt size. We recommend ordering one size up in relation to your usual US belt size.